In early 2009, Investment and Construction Joint Stock Company No. 34 received the project: Renovation and reconstruction of Block A and B of Thanh Cong Apartment Building. Basing on: - Official Letter No.910/ BND - XDDT dated 5th February, 2008 approving the plan of sociological investigation for the planning and renovation of condominiums A1 - A6 and B1 - B7 of Thanh Cong Apartment Buildings; Decision No.764/UBND - KHDT dated 23/01/2009 of the Hanoi City People's Committee on assigning tasks for Investment and Construction Joint Stock Company No. 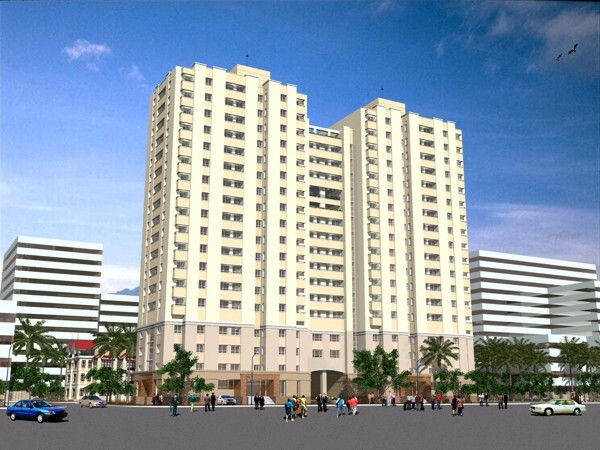 34 to develop the project of reconstruction of block A, B of Thanh Cong Apartment Building- Ba Dinh Dist. - Official Letter No. 03/DA-CT34 dated 27/3/2009 on the results of publicizing the plan according to Official Letter No. 764/UBND-KHDT. 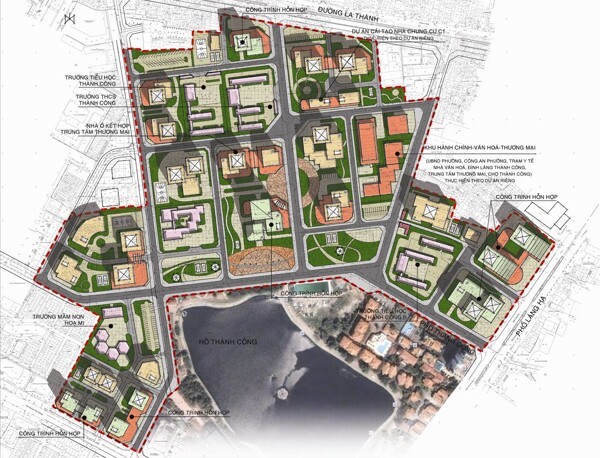 - Report on the launch of the project - at the People's Committee of Ba dinh district on 14/4/2009 on the expected plan and schedule of the project on renovation of A, B condominiums in Thanh Cong apartment building. 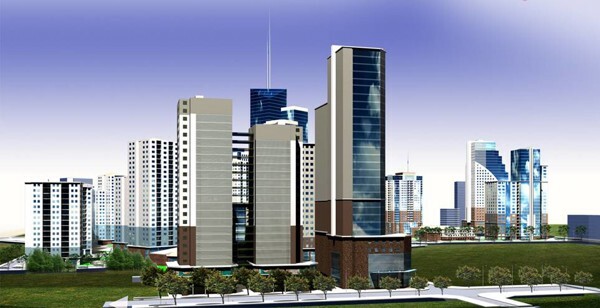 Our company expects to complete this project on schedule, comply to current technical and artistic standards.